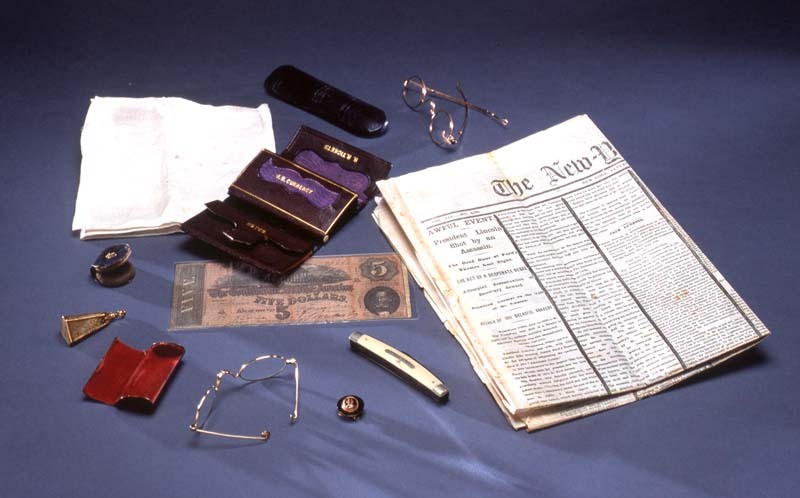 This image, from the Library of Congress, depicts the items which were in President Lincoln's pockets the night he was assassinated by John Wilkes Booth. The President, meanwhile, was carried across the street to Petersen’s Boarding House. The much-loved son of Nancy Hanks and Tom Lincoln was diagonally placed on a bed which was too small for his 6'4" frame. His wound was mortal. Colonel George V. Rutherford placed silver half-dollars on both of the President’s eyes immediately after his death. Lincoln had never regained consciousness. 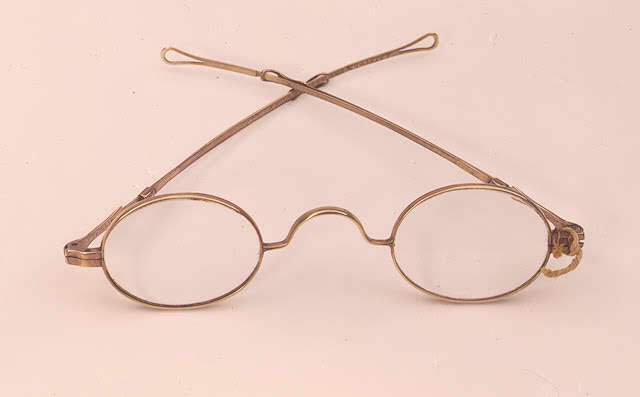 In his pockets were reading glasses and other personal items. America, just ending the disastrous Civil War, now faced a "national calamity" with the death of her President. Booth’s plan, however, was not just to kill Mr. Lincoln. At the precise moment that the actor was in the theater, one of his co-conspirators was attempting to murder Secretary of State William Seward. 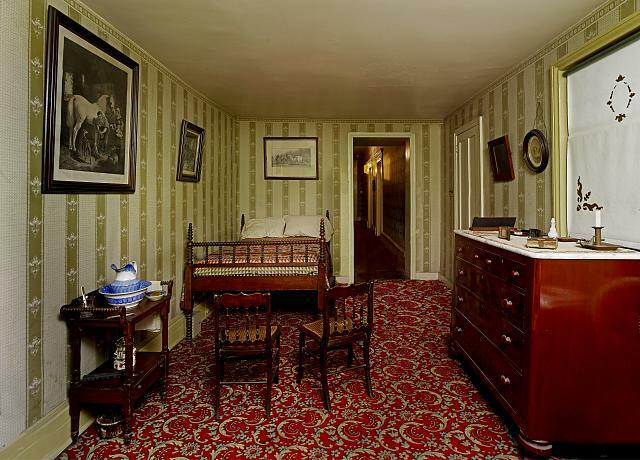 Located in the Petersen House across from Ford's Theatre, this is the room where Abraham Lincoln died on April 15, 1865 at the age of 56. Although there is nothing that is original in this room, the layout is exactly the same including the art on the walls. It is a very small room and looks somewhat distorted though the cameras lens. Bos, Carole "NO HOPE" AwesomeStories.com. Mar 01, 2002. Apr 18, 2019. What Was in Lincoln’s Pockets at the Time Booth Shot Him? Blood on the Moon - by Edward Steers, Jr.